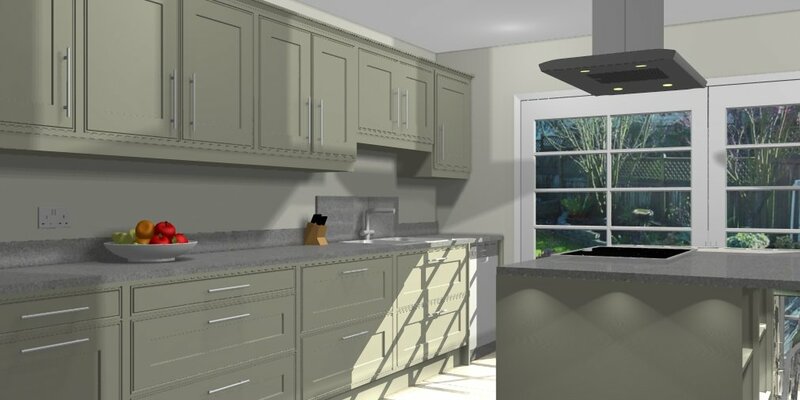 We pride ourselves on our insight into every aspect of kitchen design, which means Arc+Be gives you the luxury of choice in designing your kitchen space, including new builds and kitchen extensions. 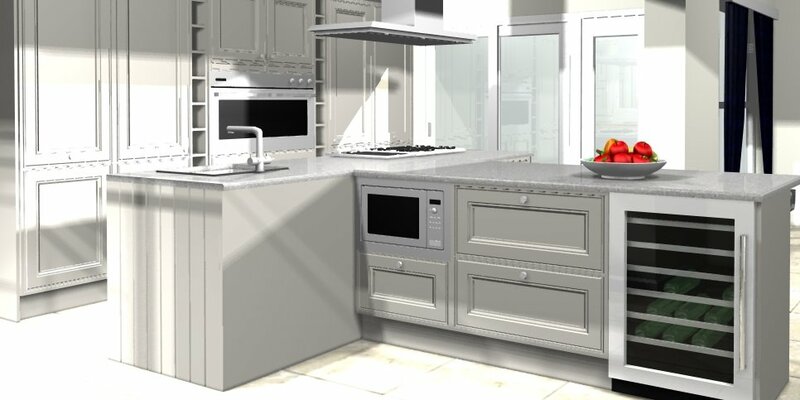 Working from our offices and kitchen design showroom in Hitchin, Hertfordshire, we strive to provide excellence. 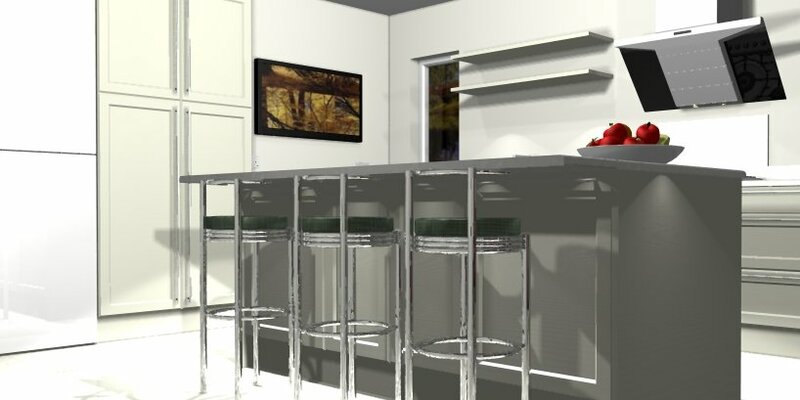 Our function is to deliver a first class service, from expert knowledge in classic designs to up-to-the-minute insight on current trends – all supported by the expertise of the teams handcrafting the cabinets and reshaping your kitchen area. Depending on your location, Arc+Be’s remit can include kitchen extensions, shifting electrics and plumbing, building or moving walls, replacing ceilings and installing lighting as well as laying new flooring. 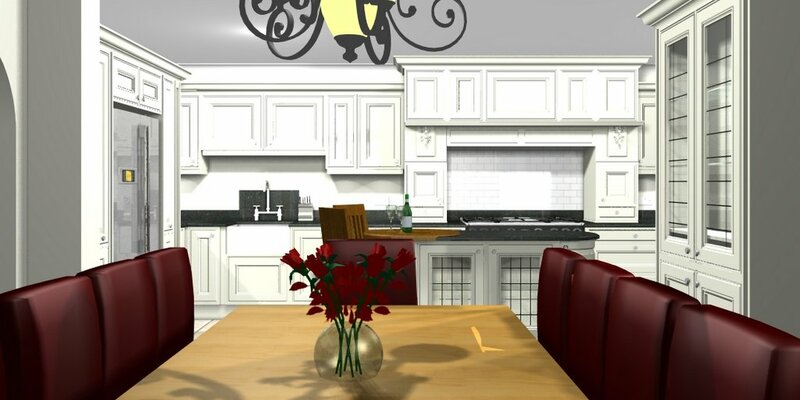 In this way, we can completely refresh the kitchen space and give your design the focus it demands. Our total design solution means attending to every detail, right down to deciding whether you prefer water-based paints for ecological reasons, or non-water-based paint for hard-wearing surfaces. Our professional approach means you can simply enjoy the pleasure of seeing your ideas come to life. 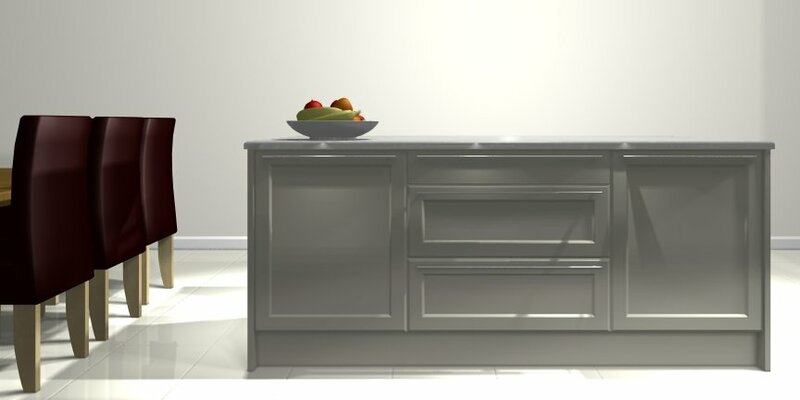 Arc+Be knows that creative vision comes with clarity of mind, which is why we give each of our clients uninterrupted access to our showrooms in Hitchin, Hertfordshire by appointment. 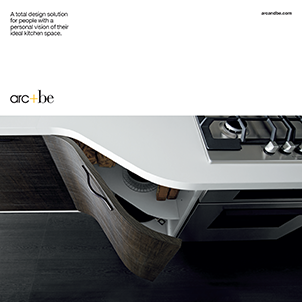 Our unique Arc+Be Design Planner is your personal record of inspirations, ideas and the final detailed plan of your kitchen. It gives you confidence in making big decisions, and taking control of the smallest of details. 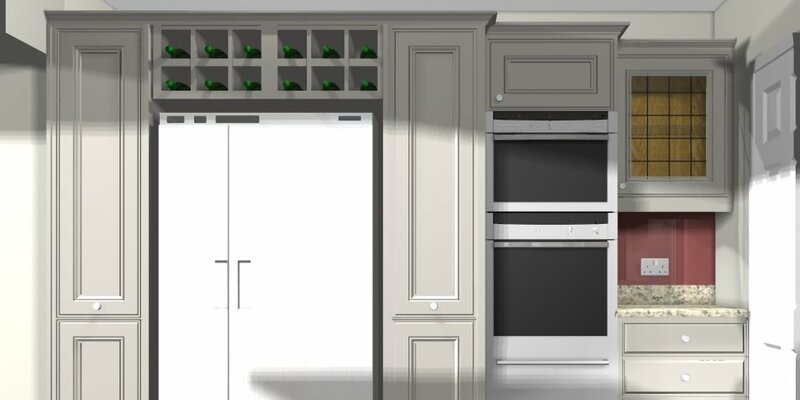 We recognise that a truly bespoke service means helping you shape the details of your kitchen through colour and textural choices, thoughtful layout design, innovative lighting options and preferences that suit your lifestyle. 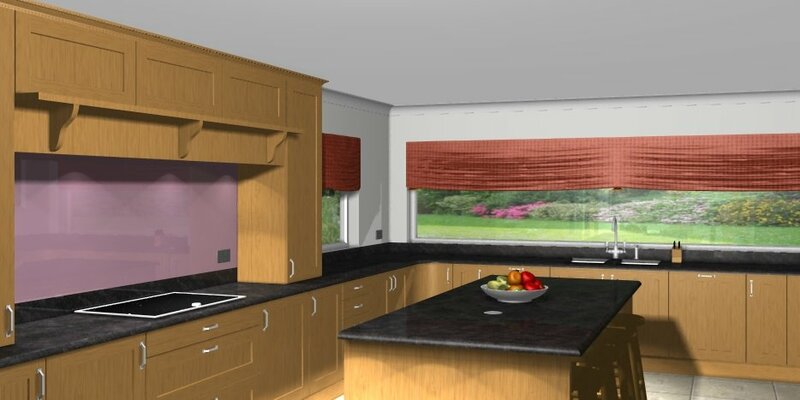 If our approach covers some of what you might seek from a kitchen specialist, then we look forward to hearing from you soon.